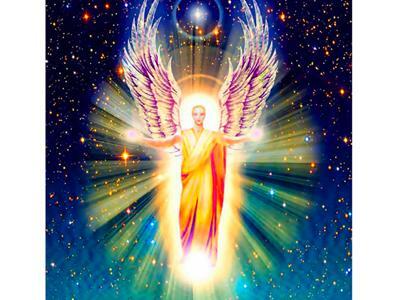 In today's show, I will be speaking with Nathan about his Awakening process and discovery of his connection to the Realm of the Archangels, later finding out he actually is one, embodied on Earth at this time. 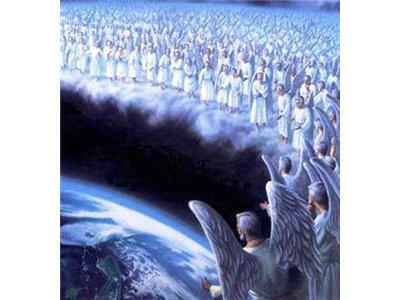 There are many who have come to be on Earth at this time of immense potentials and transformation from a variety of different Realms to be of service to Humanity, and to be Wayshowers and Guides to those who are/will be following in their footsteps. 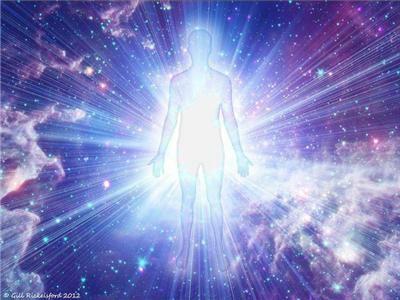 Nathan will share his story to offer insights and understandings to others who may be experiencing similar processes of Awakening, which may seem difficult to believe in the usual Human ways of thinking of such things. 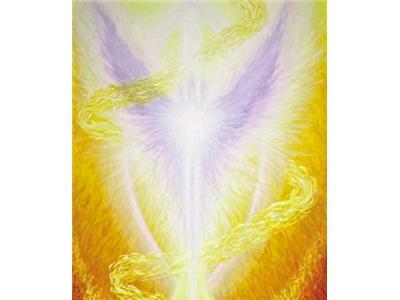 Join us for what will be a fascinating discussion of the process of Ascension!